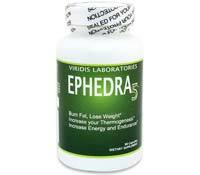 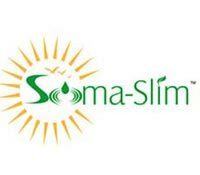 Soma-Slim Fat Burner is completely Ephedra Free and contains a blend of herbs and vitamins to help boost energy and burn fat all day long. 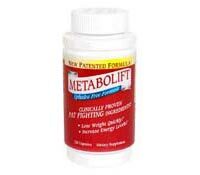 Twinlab’s Metabolift is a fat burner that is designed to be a “fat fighting” catalyst with ingredients such as Citrus Aruantium and Guarana to increase metabolism. 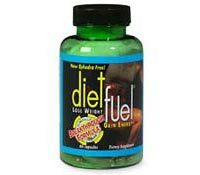 Twinlab’s Diet Fuel is a fat burner that contains a large amount of caffeine combined with citrus aurantium to boost energy and metabolism. 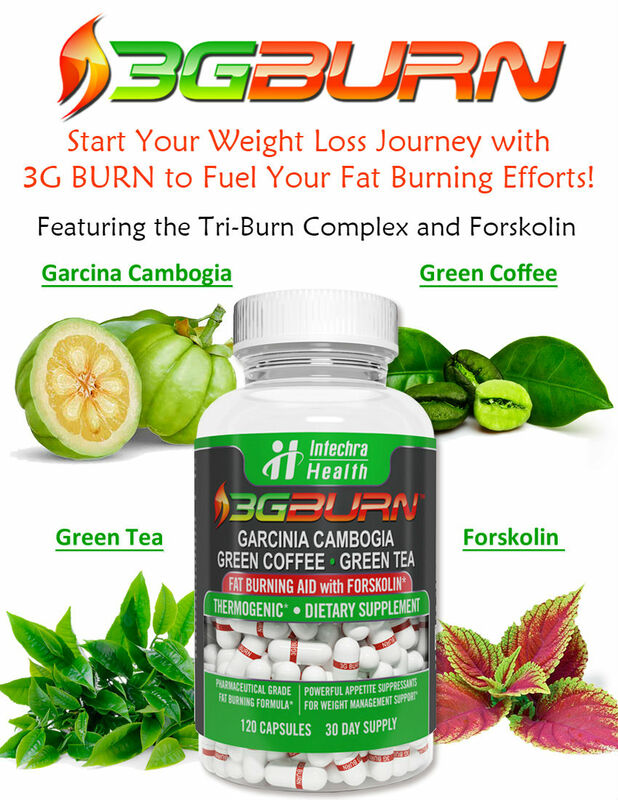 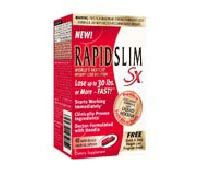 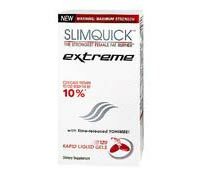 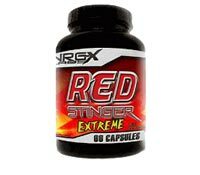 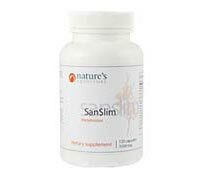 Body Slim by Natures Drugstore contains a number of stimulants, such as synephrine and yerba mate, that increase metabolism and fat burning.